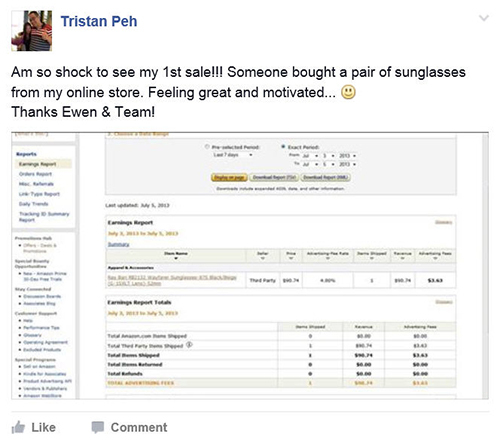 Ewen Chia‘s main objective is to provide immense real value, whether it’s to his customers, students or partners. He has trained thousands of students around the world to become successful in the internet business, including many of the experts you see. He continues to put in the effort and hard work today to help people, even after 20 years in the business. Ewen believes in giving his best and teaches from the heart, so that others can benefit from his years of knowledge, experience and expertise. 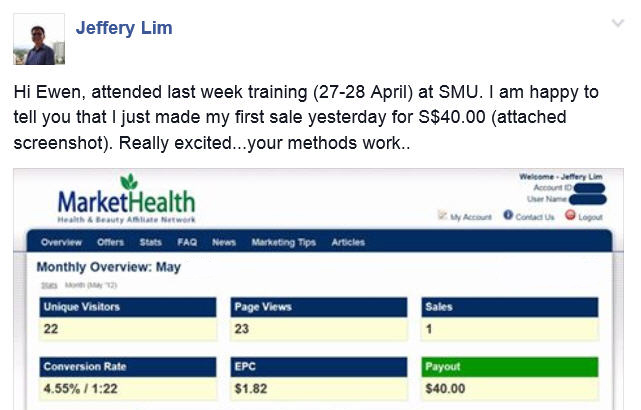 On this page you’ll see just a small sample of unsolicited Ewen Chia testimonials, given by happy customers, students and partners. 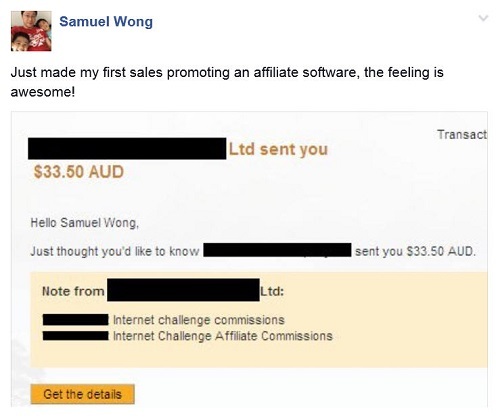 If someone were to ask me “What’s a Super Affiliate?” I would respond with a two word answer – Ewen Chia. 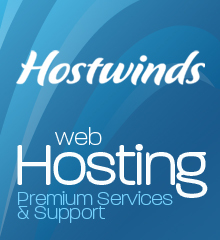 Ewen has been CONSISTENTLY earning huge commissions as an affiliate for a VERY long time. 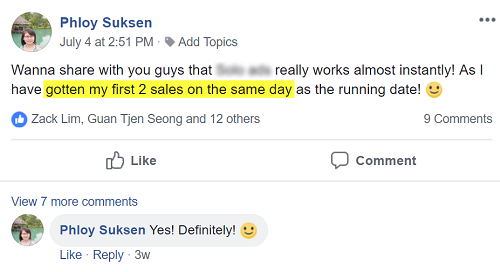 Many people online have made money with Internet Marketing, but there aren’t many people online that continue to do it day-after-day, week-after-week. 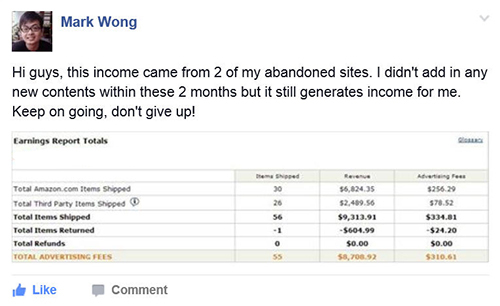 Ewen is one of the those rare marketers that continue to make good money from Affiliate Marketing time and time again. How does he do it?